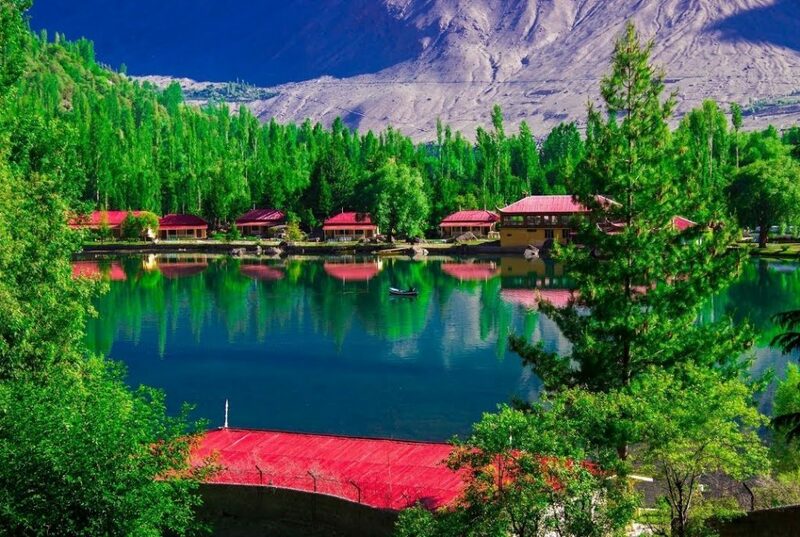 Skardu valley is known as Shangri-La and is one of the most important towns with a striking beauty and landscape is the base for all adventurers to different parts of Gilgit/Baltistan. 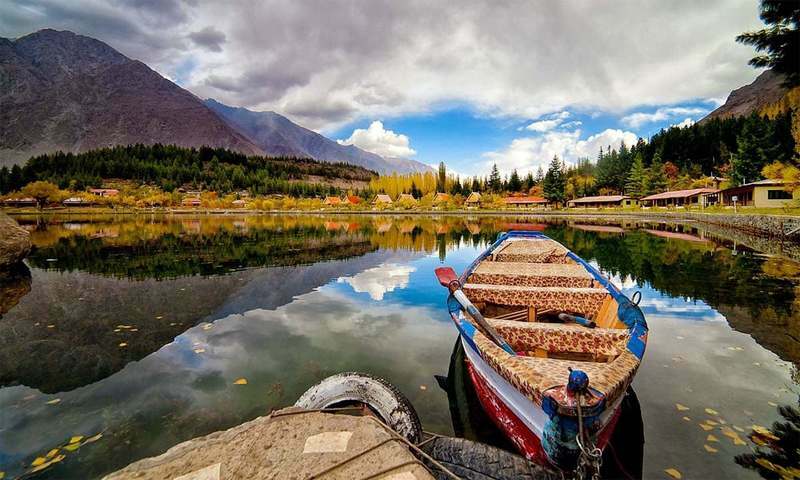 Baltistan also known as (Baltiyul) in the Balti language, is a region in northern Pakistan. 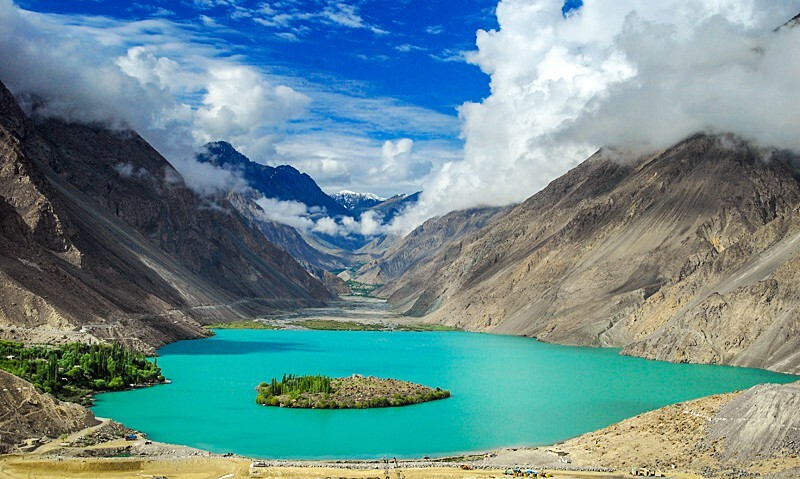 It is now called Gilgit-Baltistan, bordering the Xinjiang Autonomous Region of China. It is situated in the Karakoram mountains just to the south of K2, the world’s second highest mountain. 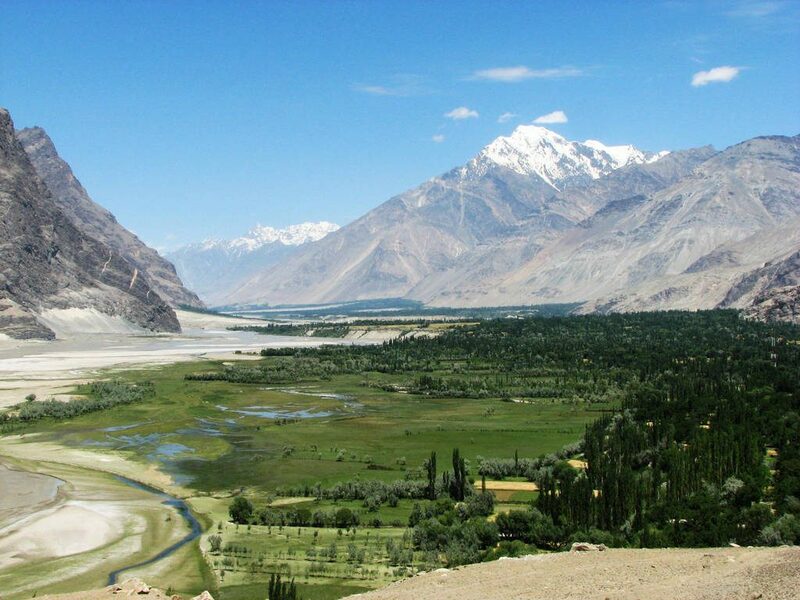 It is an extremely mountainous region, with an average altitude of over 3,350 m (11,000 ft). 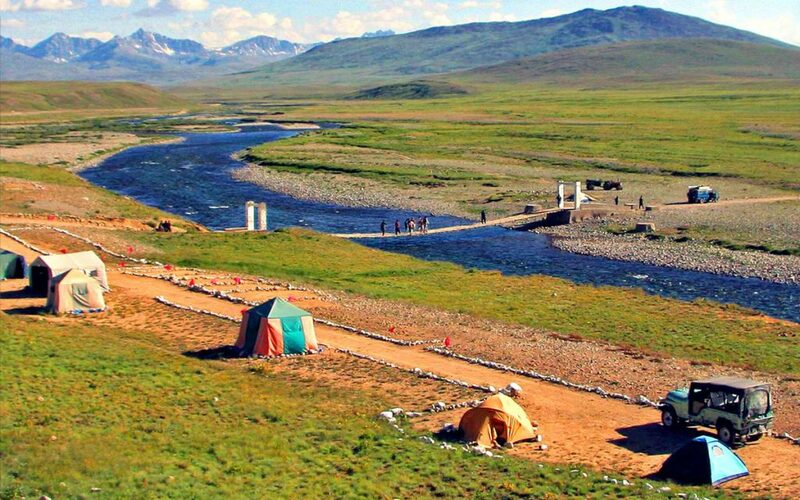 It is inhabited principally by Balti of Tibetan.